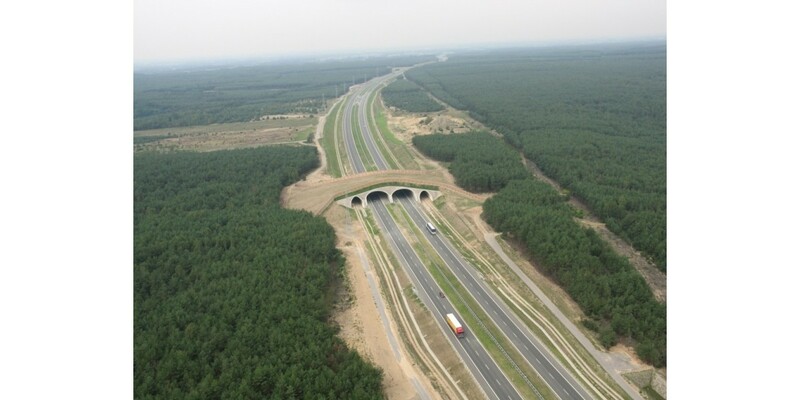 The biggest animal overpass in the world! 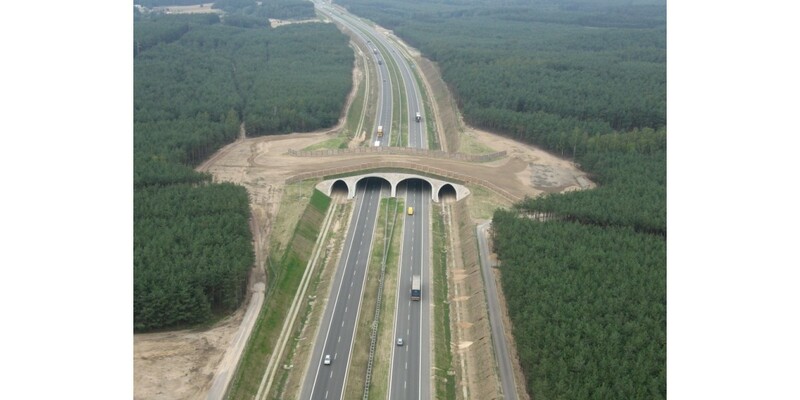 The biggest animal overpass in the world. 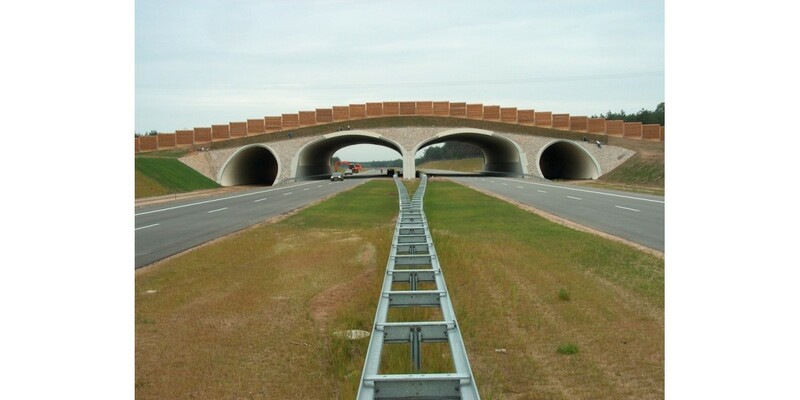 SuperCor ® and Multiplate structures. 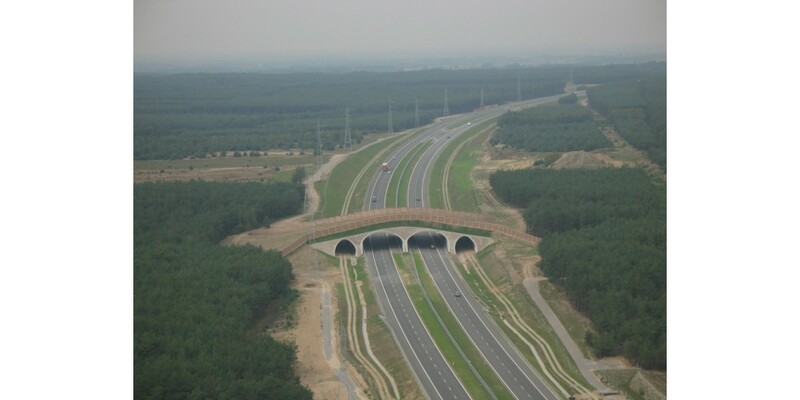 Assembly made by ViaCon Polska, the whole project built by MOTA ENGIL in the year 2005.